The countdown is on and this year’s Vivid Sydney looks set to be the best yet! Lights, music and ideas will all come together in spectacular displays across 23 nights in various locations across the city. The big question is, where to stay for Vivid Sydney? You’ll want to be close to the action to soak up every sight, sound and sensation, while having a luxurious base to relax and unwind at each day. Fortunately, Meriton Serviced Apartments offers a range of options for Vivid Sydney accommodation so you won’t miss a second. The CBD is the heart of Vivid where you can catch local and international acts performing at Concert Hall and of course, the iconic night of Lighting The Sails. There’s plenty of choice for opulent Sydney CBD accommodation just moments away with Meriton Apartments. 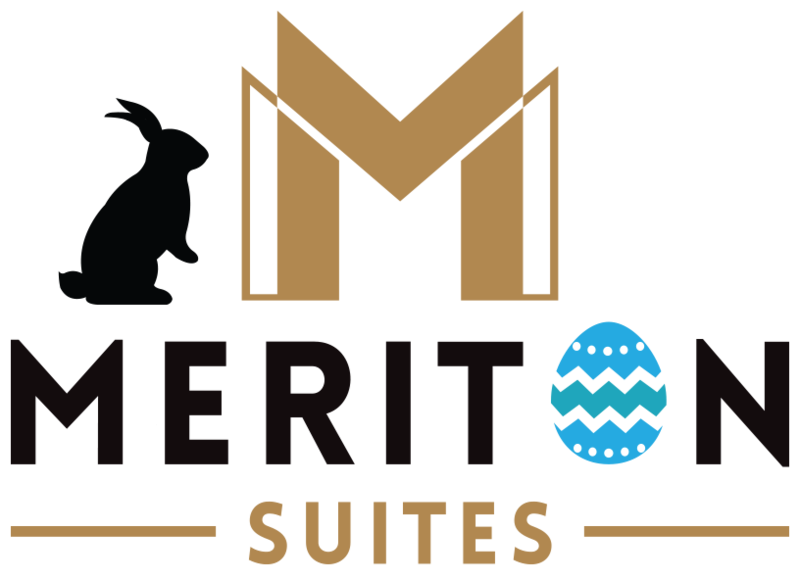 If you’re looking for hotels on Pitt Street or hotels on Kent Street Sydney, why not have one of Meriton’s entire luxury apartments to yourselves for a similar price? Or, enjoy world-class views of the lights and colour from our World Tower apartments, located in Sydney’s highest residential building. Chatswood’s thriving centre will come alive during Vivid Sydney 2016. Don’t miss the awe-inspiring prehistoric creatures awaiting you at WildLight – The Bio-Kinetic City, and the special dining pop-up at Westfield Chatswood. Your Vivid experiences will be truly memorable, so bypass the typical hotels near Vivid Sydney and stay in style in one of Meriton’s sumptuous apartments. Our Chatswood accommodation offers stunning style, spacious layouts and every modern convenience to make your stay unforgettable. It’s the ultimate Vivid accommodation choice for singles, couples, families and groups. If you’re searching for Vivid Sydney hotels and accommodation, you’ll find breathtaking views, central locations and sophisticated comfort with Meriton Serviced Apartments. Be quick to secure the best place to stay for Vivid Sydney ­– secure your deluxe apartment now, see below a range of locations close to all the action! Vivid Sydney runs from Friday, 27 May to Saturday, 18 June 2016. *Terms and conditions – Rates displayed above are per room per night and are correct as of 13 May 2016. Rates are subject to availability and may change without notice due to fluctuations.